We're sorry. This episode is no longer available. If you would like a copy, please email us atthepicreview@gmail.com. 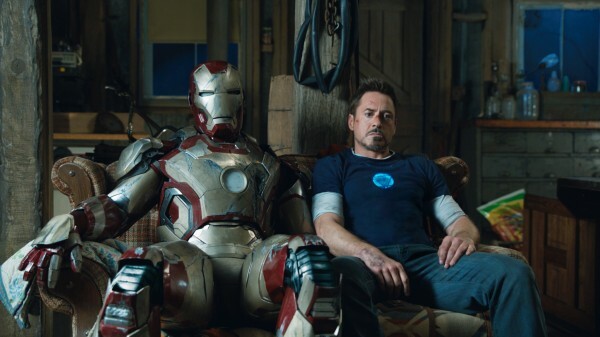 In this week’s edition of The Confirmed Epic Podcast we dedicate the entire show to reviewing the biggest film of 2013 and the start of Phase 2 of the Marvel Cinematic Universe: Shane Black's new film, Iron Man 3. Although we do warn listeners in the podcast, we wish to reiterate: THERE ARE SPOILERS IN THIS PODCAST.  Also stay tuned to the end for a wonderful surprise from The Epic Review Team.